The Friends of Mile End Park's 3rd Litter Pick will be next Sunday 11th October 10-12 midday. 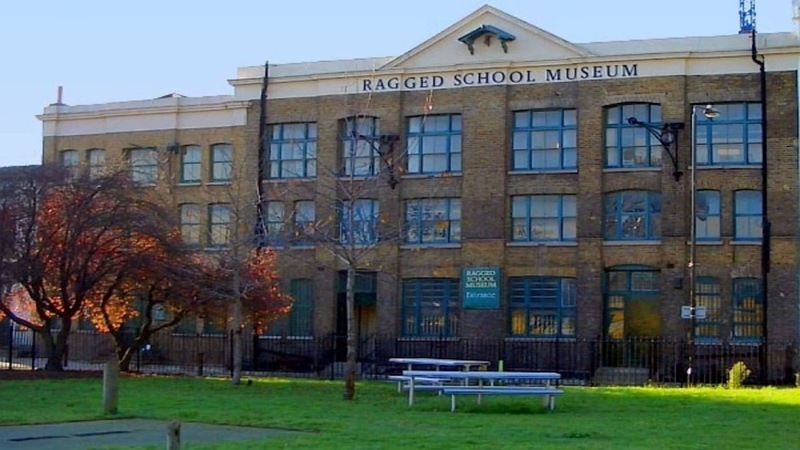 Meeting by the Ragged School Museum we will make our way northwards, litter-picking as we go, and hope to "deep clean" the park all the way to the Green Bridge. We'll then swap litter for lattés as we relax for a coffee [and cake!] courtesy of Pamela and the crew at The Coffee Room. If you'd like to join us then please drop me an email or just turn up. Litter pickers, bin bags and gloves are supplied. Please dress appropriate for the weather and I'd suggest wearing sturdy boots rather than heels or flip flops.